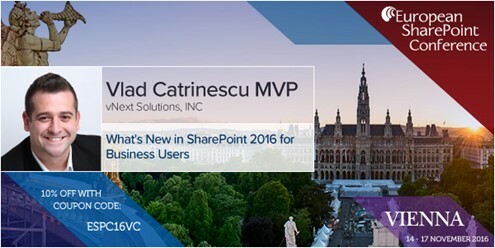 This information was provided by the European SharePoint Conference for community education. 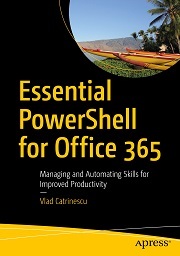 No official review was performed by Vlad Catrinescu. 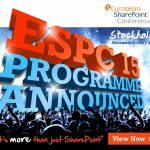 Check out Twitter #espc16 to find out who’s going. 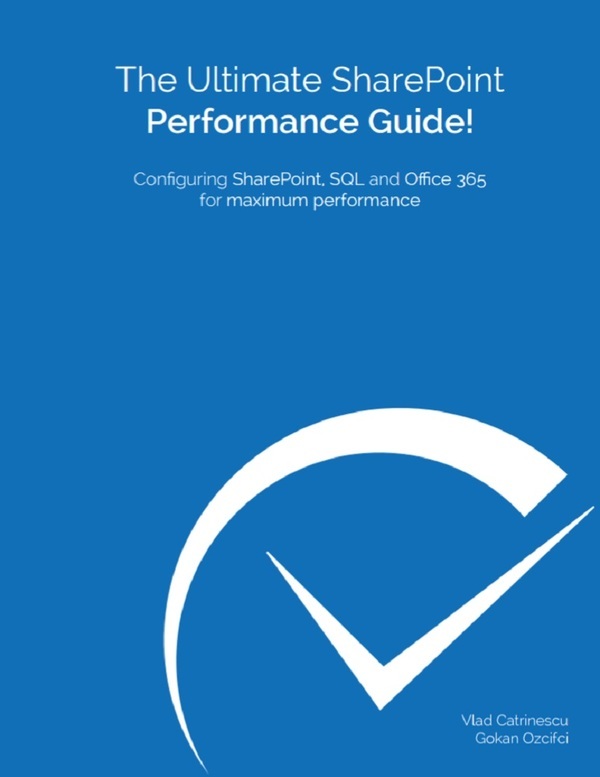 There’s no better time to network with your peers, connect with new prospects, or touch base with customers than ESPC16. Don’t bank on running into them at the conference, reach out to them before and arrange a meeting. Take a look at the conference schedule and decide the sessions and tutorials you would like to attend. Take note of their time so you can plan your meetings accordingly. If you are travelling with co-workers, split up and attend different sessions. You can swap notes after, allowing your company to get the most out of the conference. Before the session, think of some questions you would like the answers to. Don’t be afraid to ask them during the Q&A, or alternatively go up and have a chat with the speaker afterwards. It is also important to take notes. A good practice is to write down the 3 most important takeaways from each session. 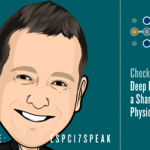 With 1,500 people from the SharePoint and Office 365 community estimated to attend ESPC16, it is worth going to the after parties and the many other great side-line and networking sessions, you never know who you’ll meet. Swap ideas, get advice and make those all-important contacts. Send follow-up emails and LinkedIn requests, while the conference is still fresh in people’s minds. Take notes on the business cards you collect to help you to remember important points when following-up. Use Business card apps such as CamCard or the Business Card Camera in Evernote to digitally store all your business card info. Write up an email template before the conference to speed up the follow-up process after. There is no value add for your company sending you to a conference if you don’t implement and share what you’ve learned. Organise an informal meeting with your colleagues and managers and share important takeaways from the conference. Still haven’t made up your mind? 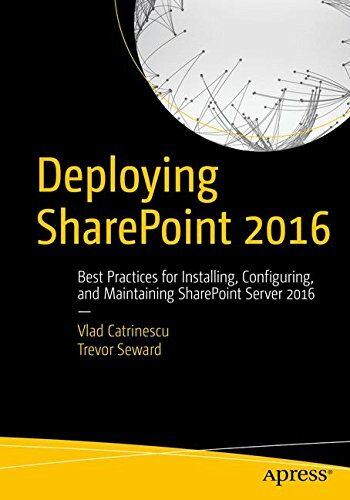 Then visit 10 reasons to attend ESPC16 to see why you should be there. Then book your ticket today.